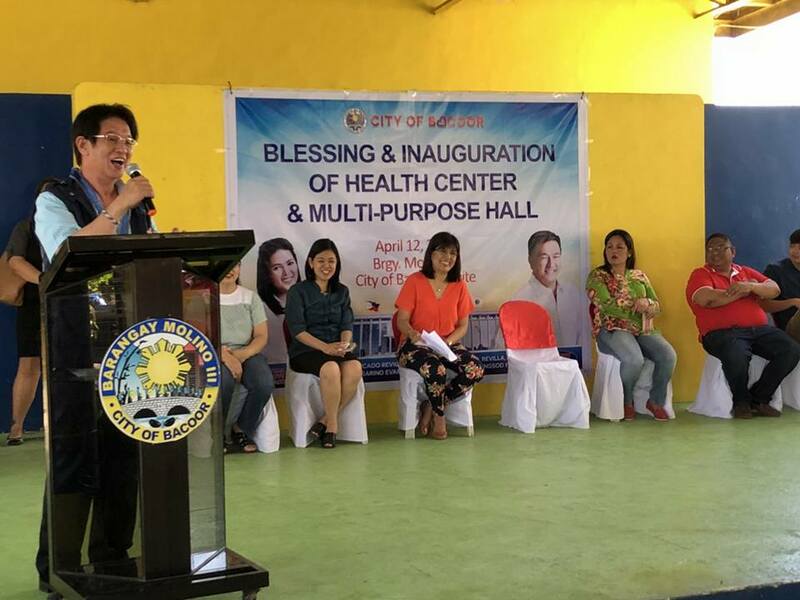 The blessing and inauguration of the health center and multipurpose hall of Molino 3 proved to be a most joyous occasion. 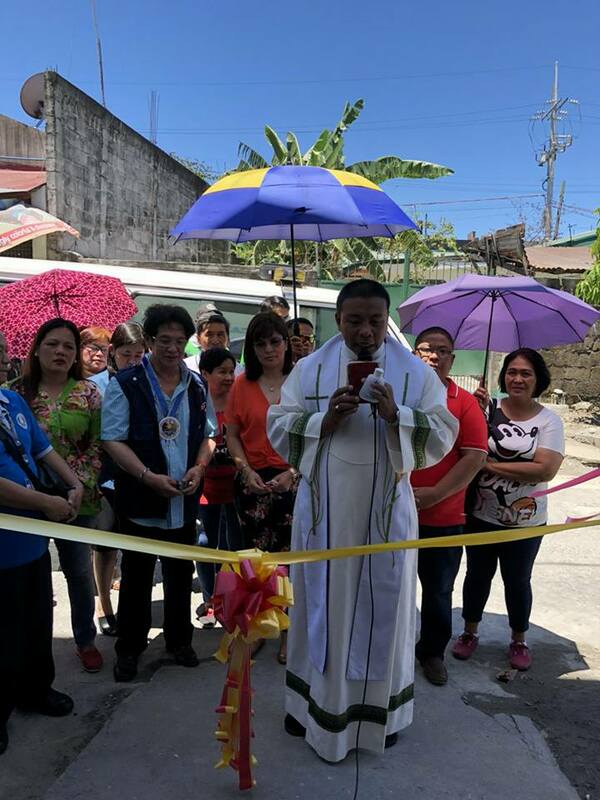 City and barangay officials were all smiles as the barangay marked an important milestone. 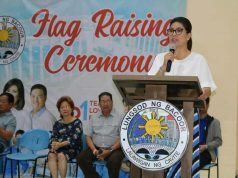 With the establishment of these facilities, Bacoorenos from Molino 3 will gain better access to government services and will have a ready venue for community activities. 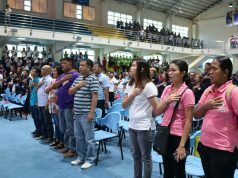 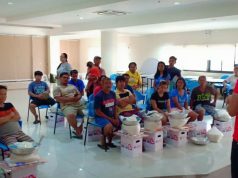 City Mayor Lani Mercado Revilla encouraged residents to make full use of the facilities to further strengthen the community.